Are you needing to stock up on your holiday inventory? You are purchasing a wholesale lot of Halloween Stencil Kits by Wet n' Wild. This is a mixed lot of different designs. 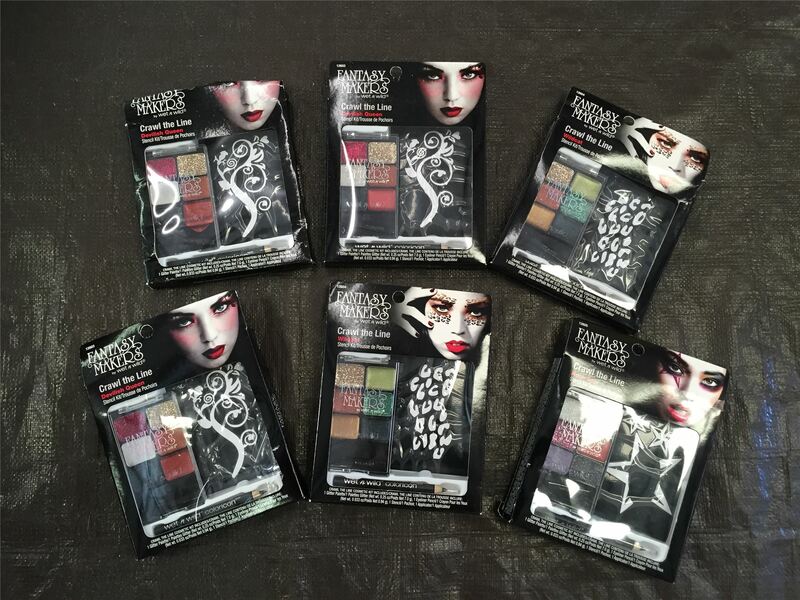 The lot includes 10 complete makeup/stencil sets. Click the button below to add the Wholesale Lot of Assorted Halloween Stencil Kits, Mixed Desgins, Set of 10, Fantasy Makers to your wish list.